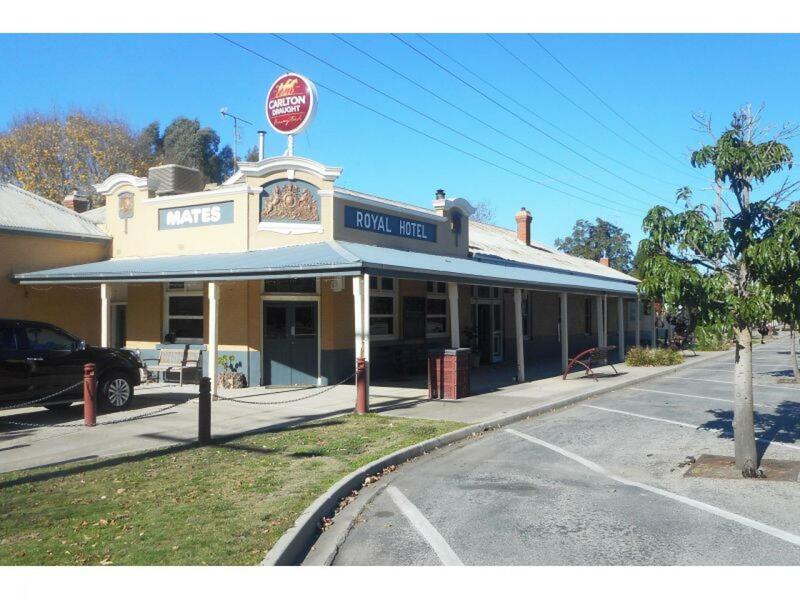 Mates Royal Hotel is an impressive single storey country hotel that is perfectly positioned on the Main Street and located just minutes from the Murray River. 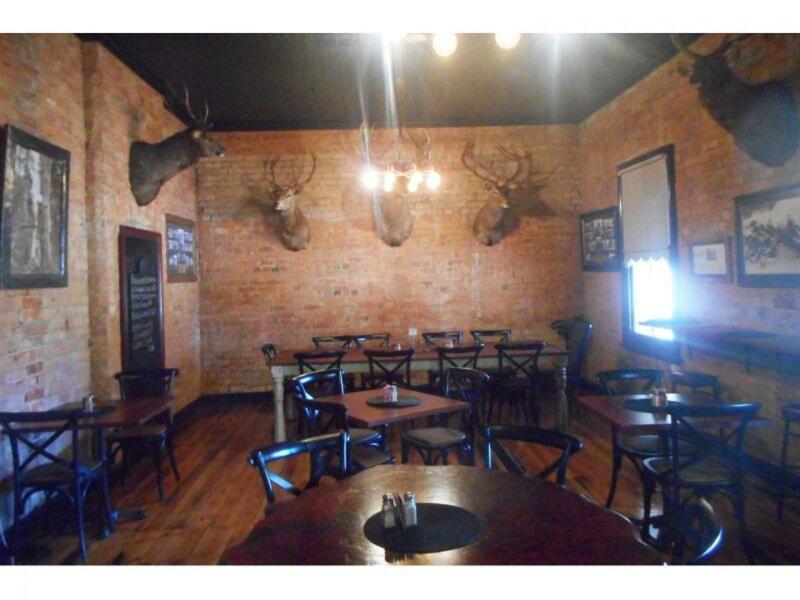 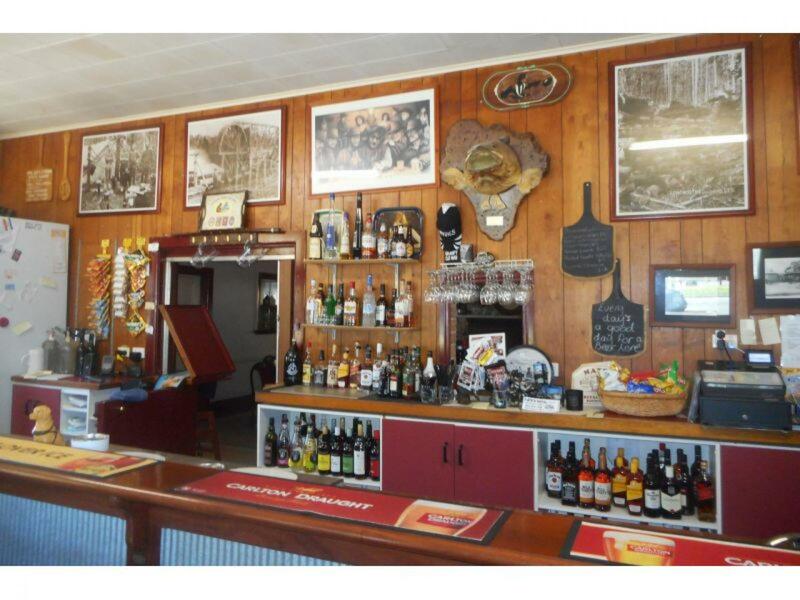 Offering a strong local trade, popular summer tourist location and the only Liquor Licence in town, this strong performing business is a fantastic opportunity to enter the hospitality market. 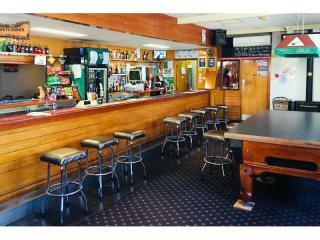 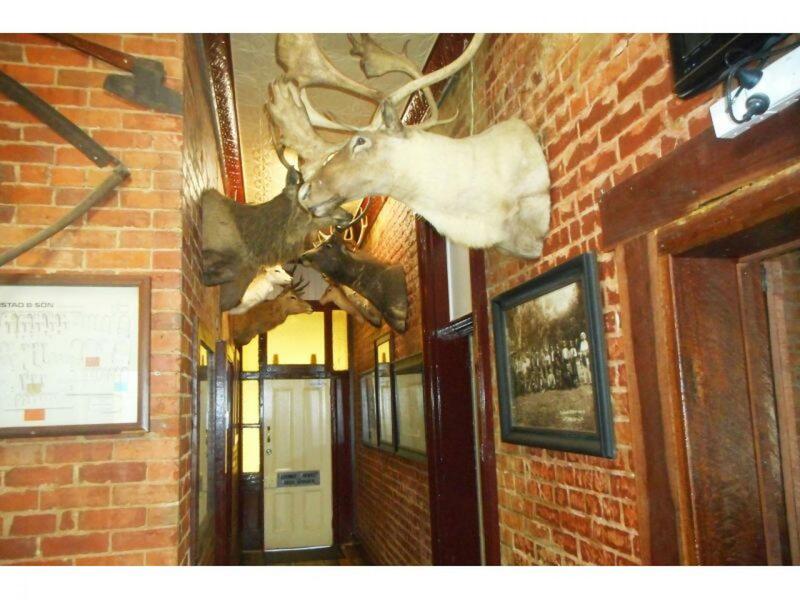 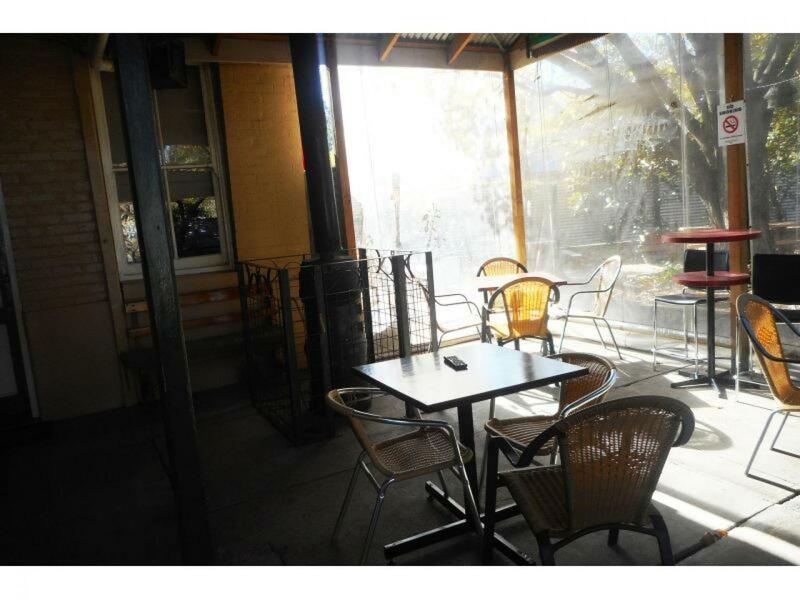 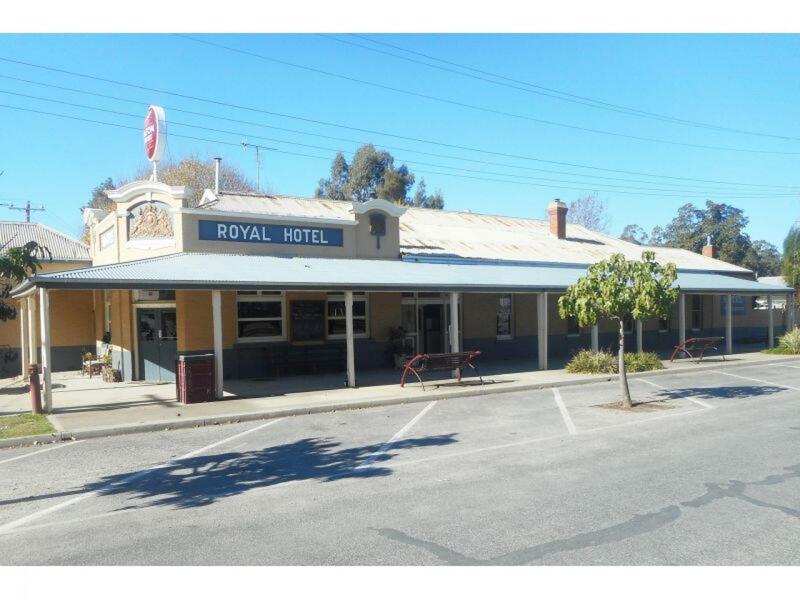 The Mates Royal Hotel features a spacious public bar with an over the bar takeaway license, a well presented dining area, function room, enclosed beer garden and 3 indoor huts currently used for storage. 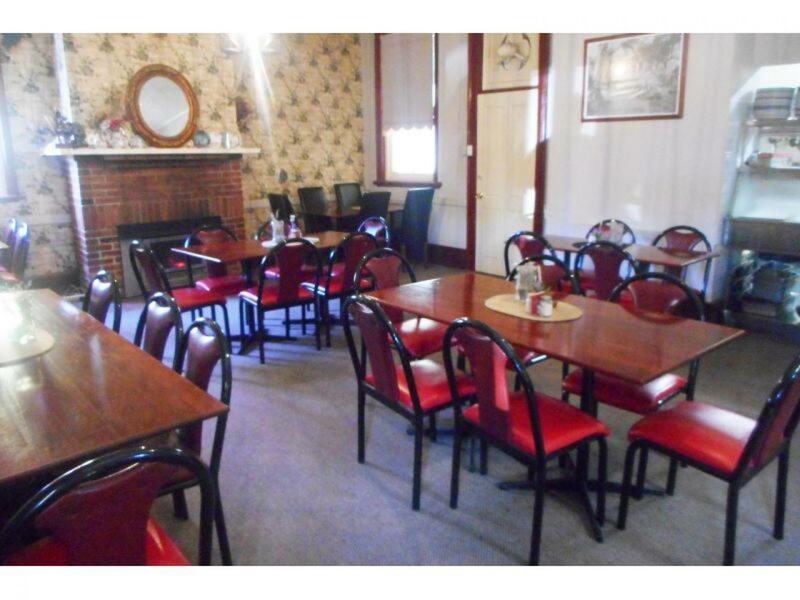 A freshly painted interior also ensures the hotel looks crisp and ready to operate. 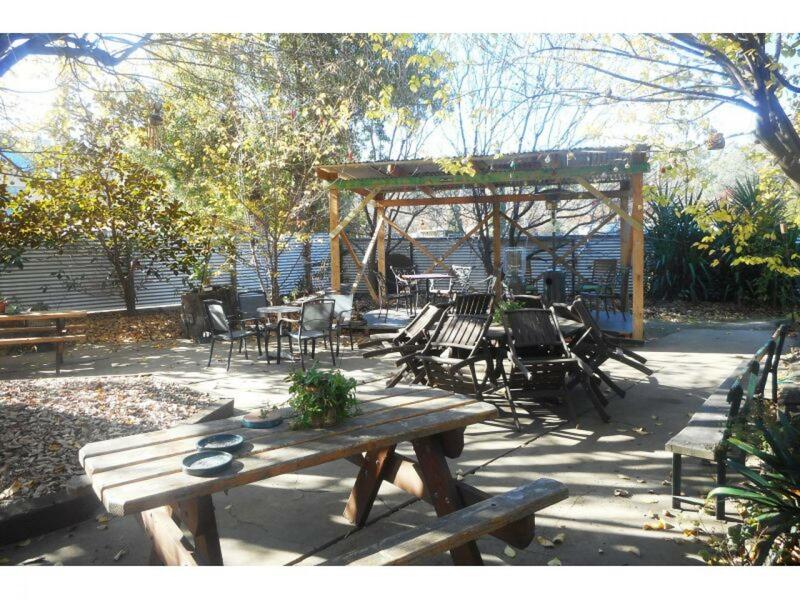 The Hotel also boasts a large spacious 4 bedroom and 2 bathroom residence, perfectly sized to cater for a family operator. 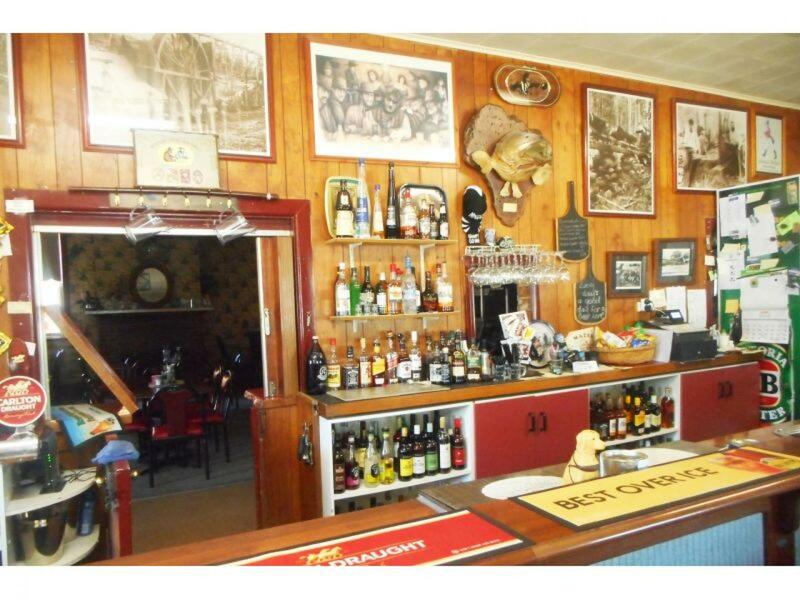 This classic Hotel is priced to sell, has a Buyers Yield of 60%, excellent turnover and a brand new lease direct from the owner. 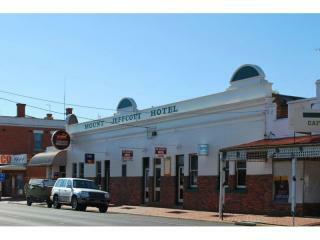 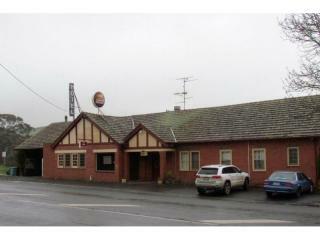 Inspect this terrific country Hotel with confidence. 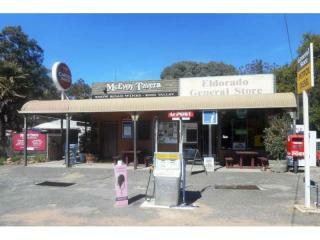 Contact Ian McDonald at CRE Brokers today.